In the fairly small town of Sant Agata Bolognese near Bologna, Italy, lives one of the most recognized and sought after car brands on the face of the earth. Starting in 1963 with the 350GT Ferruccio, Lamborghini was determined to make luxury sports cars to compete with the other Italian automakers such as Ferrari and Maserati who were dominating the competition at that time. 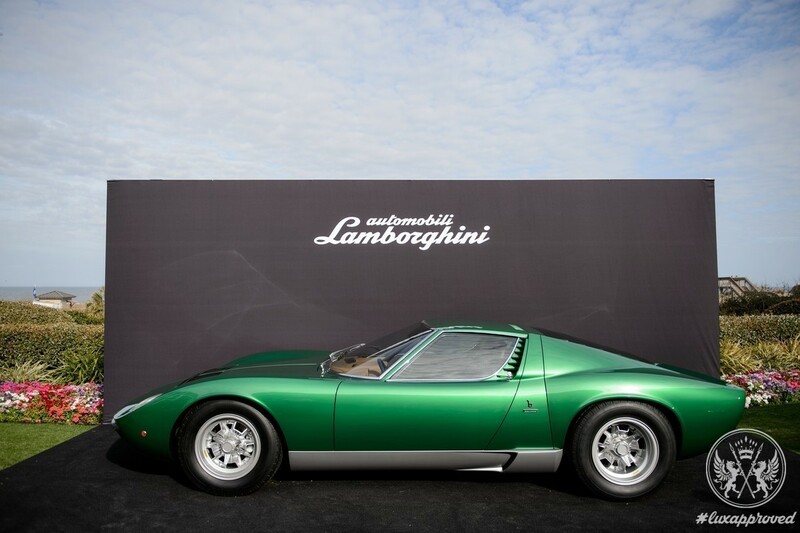 In 1966, Lamborghini launched a car that would set them on course to become the icon that it is today; that of course is the Miura. 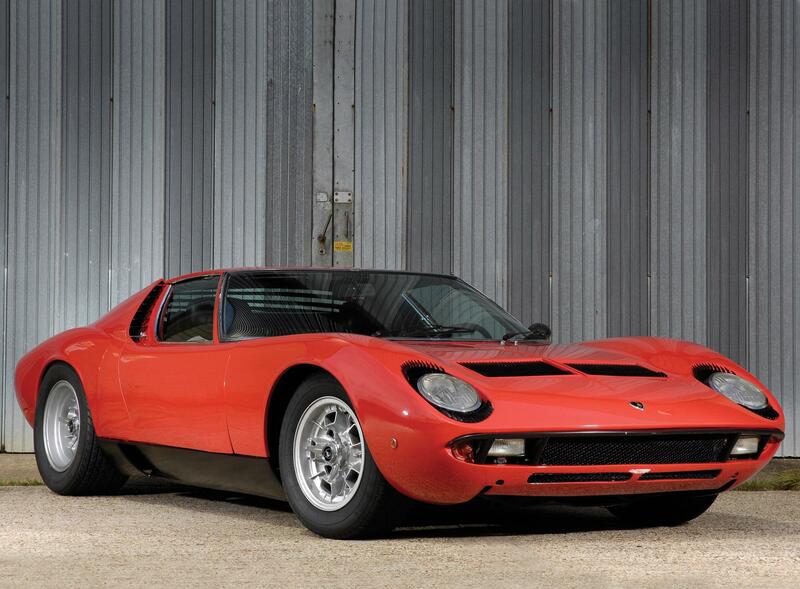 Following its debut at the Geneva Auto Show in 1966, the Miura took the world by storm. It featured the 4.0L V12 engine that produced 350hp! At the time that was a significant amount, considering the car weighs only 2,800 lbs. 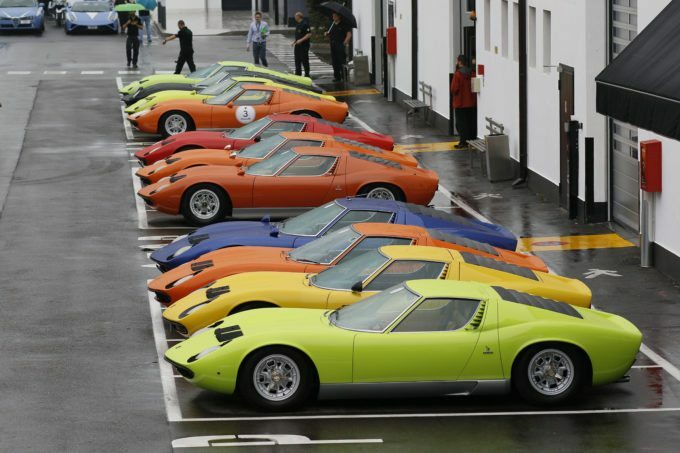 The Miura was produced from 1966 through 1973, but even with roughly seven years in production there was only 764 ever built, making it one of the most collectible Lamborghini’s ever made. 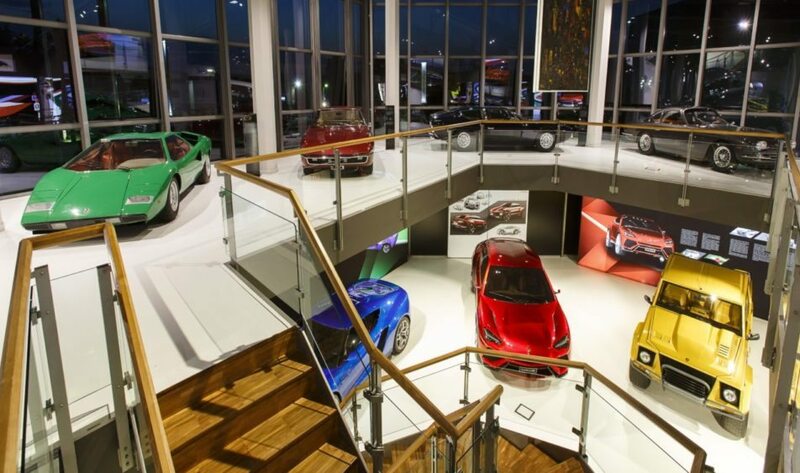 In celebration of the 50th anniversary, the automaker made improvements to the museum at its headquarters in Sant’Agata that are sure to make the experience even better. 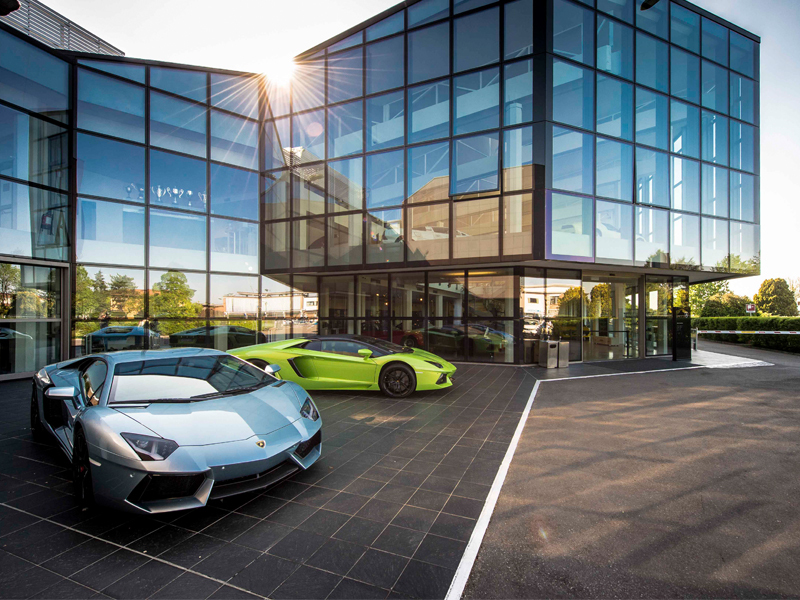 Separated into two floors, Lamborghini wanted to focus on the history of the brand, making a specific exhibit for each car on the first floor, the second pays tribute to the automaker’s history in motorsports, including two Formula 1 cars that utilized Lamborghini V12 engines. However with the anniversary of the Miura, they decided to feature it on the main floor, even displaying the only roadster version of the Miura ever built. 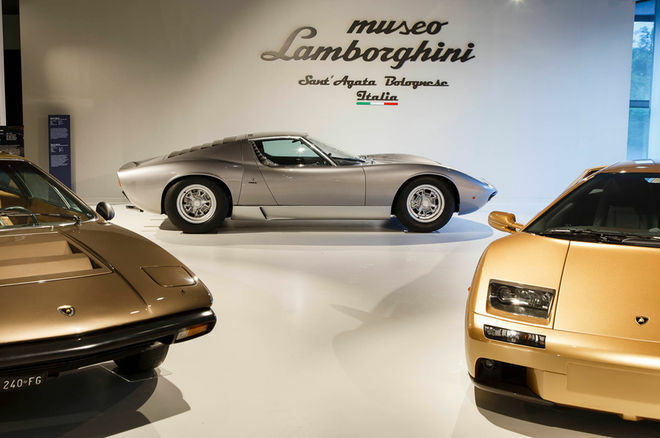 The tour of the museum ends at an exhibition referred to as the Lamborghini Centro Stile, which apparently means the design team that is constantly working on the future designs that are sure to grace the walls of children for the foreseeable future. They even have two virtual reality systems that show the super trofeo films that will give visitors an even better understanding of just how amazing these vehicles really are.